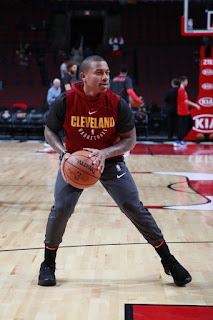 Home / basketball / cavaliers / Isaiah Thomas / lebron james / nba / sports / Sports | Is The Cavaliers Complete with Isaiah Thomas? 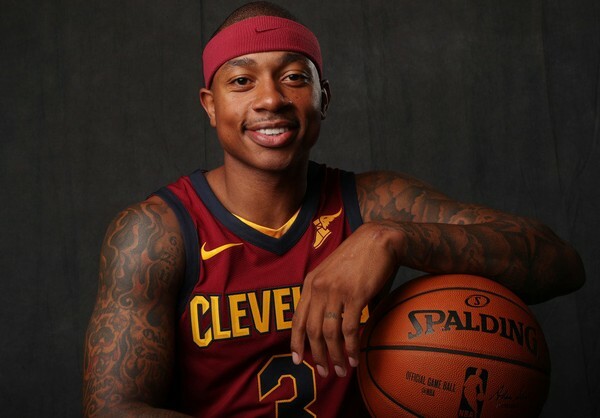 Sports | Is The Cavaliers Complete with Isaiah Thomas? 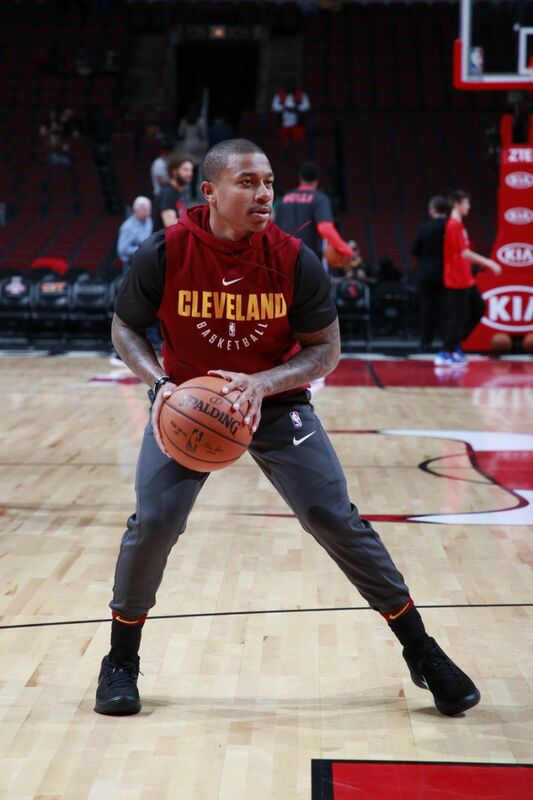 The Cavaliers has been in a slump lately since the retirement of Derrick Rose, and now Isaiah Thomas (acquired during off season) is now ready to play against the Portland Trailblazers January 2, 2018. "I feel like a damn rookie" Isiah Thomas mentioned at the locker room as he was sidelined for 7 months on an injury. He was acquired while he was recovering and people are waiting for his return to basketball. He joined a powerhouse team composed of Lebron James, Kevin Love, and through the acquisition, he was with incoming Derrick Rose and Dwayne Wade. Making this team the team to beat the Golden State Warriors they said. Now that he's back, he gave the Cavaliers a total playing time of 19 minutes, scoring three 3pointers and some layups for a total of 17 points. Not bad from a superstar who came back from an injury. The Cavaliers won over the Trailblazers for an easy 127-110. Coach Lue sat him out with 8:10 remaining in the game, and the Cavs were up 102-91, a commanding lead already. With his stellar comeback, is the Cavaliers now complete? Is this the team to beat the Warriors? We do hope so. The Rockets, Lakers, OKC and Celtics are knocking on the door. This will be a great NBA year after all.